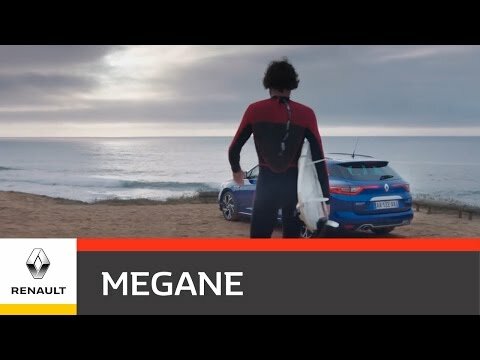 The highly anticipated All-New Renault Megane Sport Tourer is now available at Shelbourne Motors Renault Portadown. Find out all the information you need about Renault's latest model below or if you would like further information from one of our Renault Specialists why not call 028 3844 7635 or simply use one of the enquiry options above. 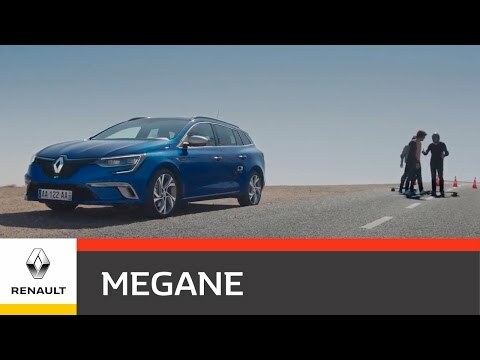 Strengthened road holding - The All-New Megane Sport Tourer is the lowest and widest estate in its category, giving it a sleek and dynamic look. 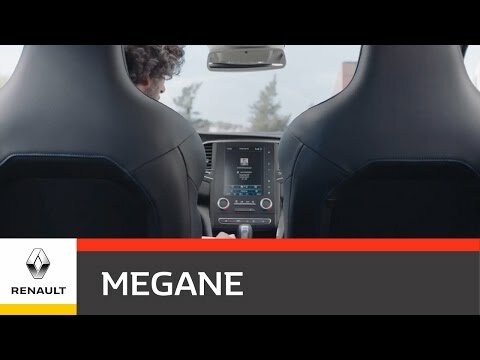 Lighting signature - TheAll-New Megane Sport Tourer can be recognised from afar. The LED Pure Vision and Edge Light technologies of its 3D-effect lights leave their distinctive mark as you drive by, day and night. Absolute elegance - The profile is enhanced by a chrome strip which delicately underlines its beltline. Settle in and enjoy - In the comfortable driver's seat, you are the master on board with technological features in easy reach. 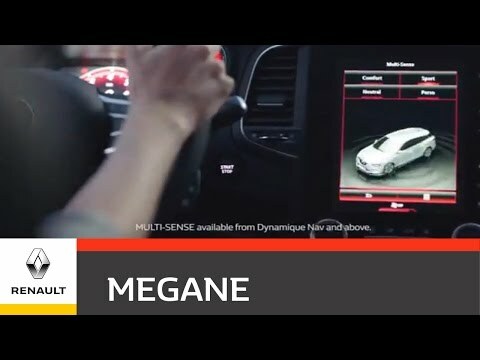 MULTI-SENSE – The All-New Megane Sport Tourer is in tune with your desires, enabling you to customise your driving experience from the ambient lighting to the engine reaction. Active Emergency Braking System – The Sport Tourer is capable of detecting the risk of a collision with the vehicle in front and gives you visual and audible warnings and will take over and brake for you if you do react to avoid or limit damage. Blind spot warning- The All-New Sport Tourer is equipped with a blind spot detection system which helps you avoid nasty surprises.